The routes along the Clyde and Kelvin rivers are great, but they are hugely popular. 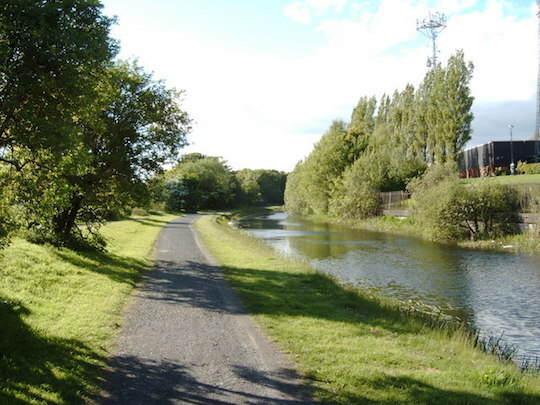 For a waterfront run away from the crowds, track the path along the canal from Spiers Wharf up to Ruchill Park, which locals say is the best panoramic view of the city. This is great for a sunrise or sunset run. The canal trail will take you to the more secluded outskirts of the city, so you may want to bring a buddy, but this peaceful route with great views is worth going out of your way for. The surface varies — there’s even cobblestone, but there’s also usually a small path right along the water good for running. Our route is a 6.5 mile out and back to Ruchill Park, including a loop around the park. It’s possible to continue north and do many more km along the canal paths. About 1 km north of Ruchill Park, at Lochburn Rd., we recommend heading east, where there are paths for about as much mileage as you’d like to do. 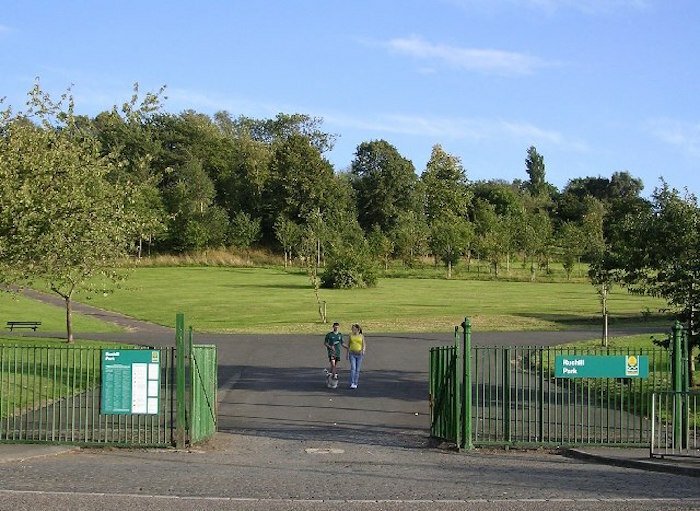 Ruchill Park is home to Parkrun, a free group 5k held every Saturday morning. You can see the course map and learn more here.